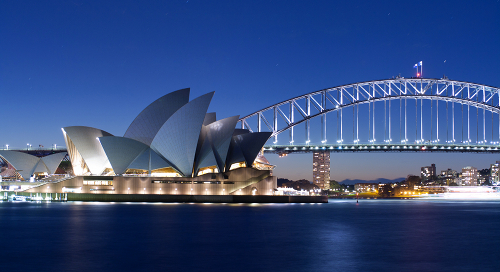 Sydney Opera House and Sydney Harbour Bridge. Both not far from the conference venue, The University of Sydney. Welcome to RC33's 8th International Conference on Social Science Methodology. RC33 is the International Sociological Association's Research Committee on Logic and Methodology in Sociology. Its conference is the major international forum for current and fundamental issues in social science methodology and since 1984 has attracted scholars from all over the world and from a diverse range of academic fields and disciplines. We are pleased to announce that Professor Colm O'Muircheartaigh will present the keynote address.